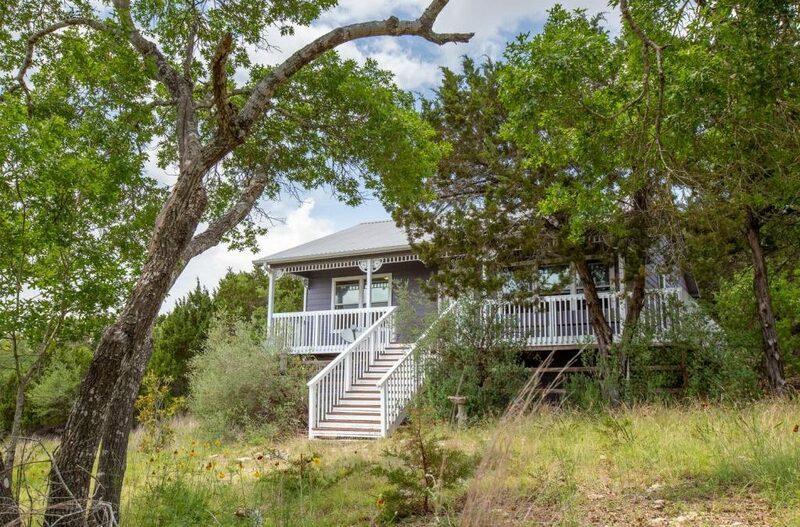 Custom Hill Country Home on 6.485 tree filled acres. 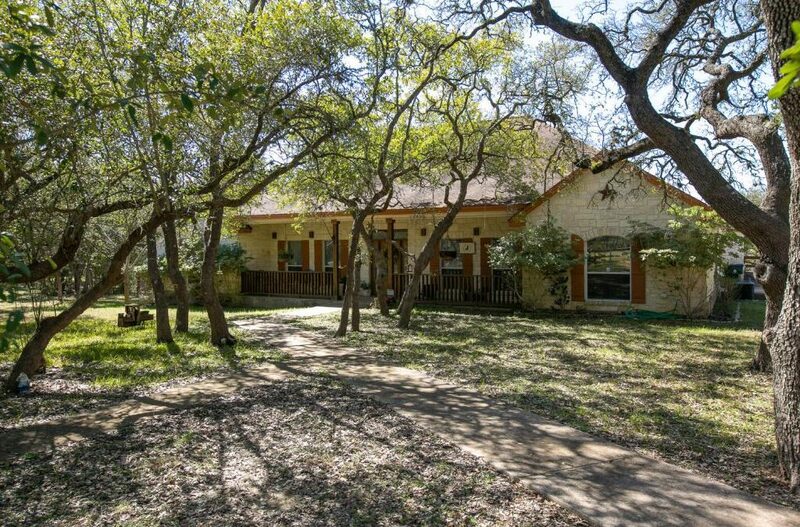 This home features formal living & dining rooms, spacious family room w/fireplace. Gourmet kitchen w/breakfast area, center island, double oven, walk in pantry, ample cabinets & granite counters. Split floor plan w/5 bedrooms,3 on one side with a full bath. Master bedroom & guest bedroom on the other with their own baths.Covered patio & a large deck off the back, storage room off the garage. Beautiful piece of property very private. Blanco river access. Unrestricted 6.19 acres. 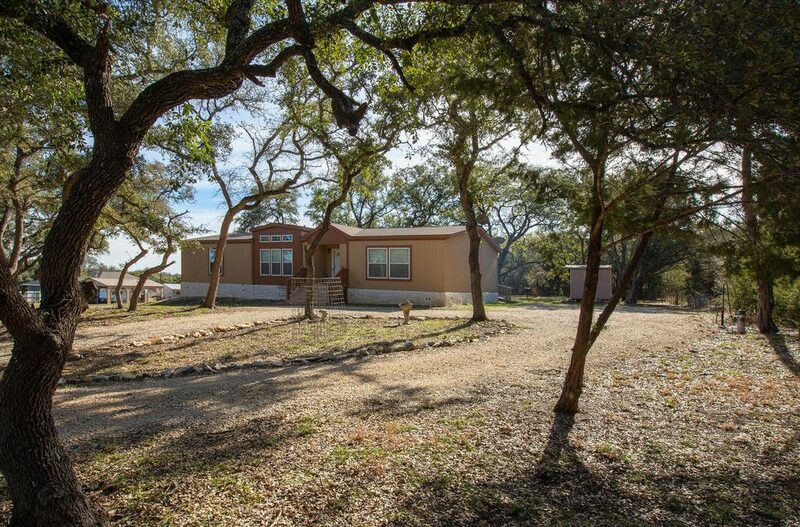 Property has been subdivided into 2 lots w/road easement in place,back 3.06 acres could be sold.Sitting on the front 2.96 acres is a custom modular home, featuring an open split floor plan w/many upgrades. Spacious kitchen w/plenty of cabinets & counter space,breakfast bar. Large master bath w/separate tub & shower. Lovely sunroom, built in’s,crown molding & much more. 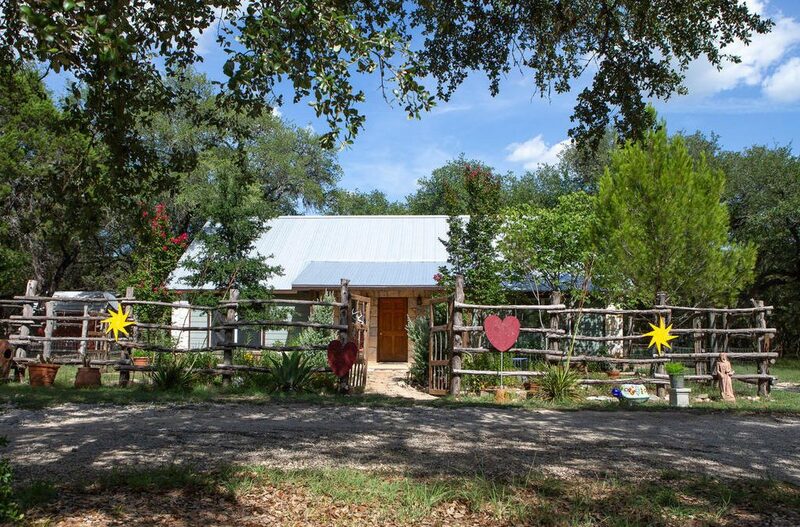 Storage building, workshop & barn all w/electricity, RV hook ups. Acreage looks like a park. Impeccable property. Amazing views await you!! 2 half acre lots totaling 1.06 acres, perfect for your dream home. 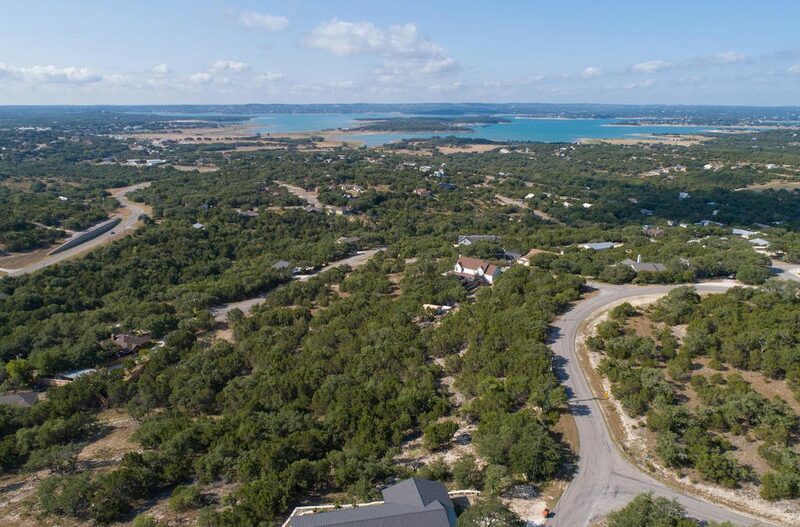 Views of both Canyon Lake and the Hill Country. Beautiful setting in a upcoming community. Great location close to restaurants, grocery store and lake access. Easy commute to San Antonio & New Braunfels. Don’t miss this one!